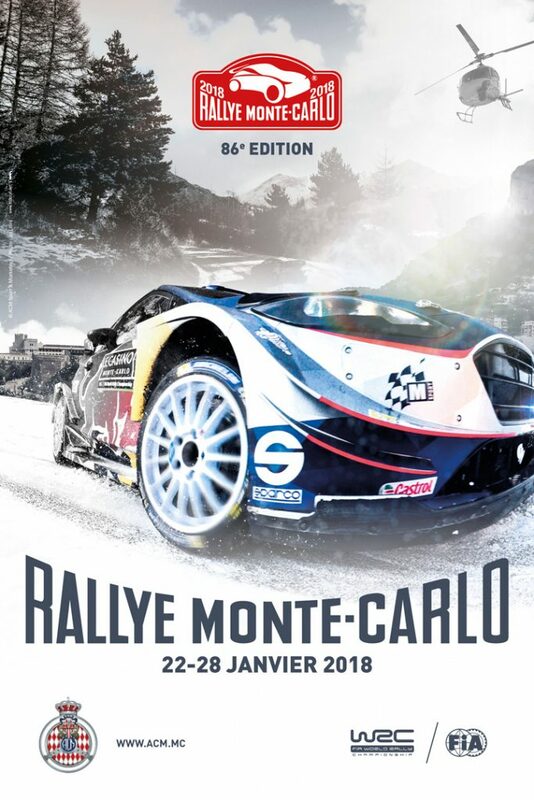 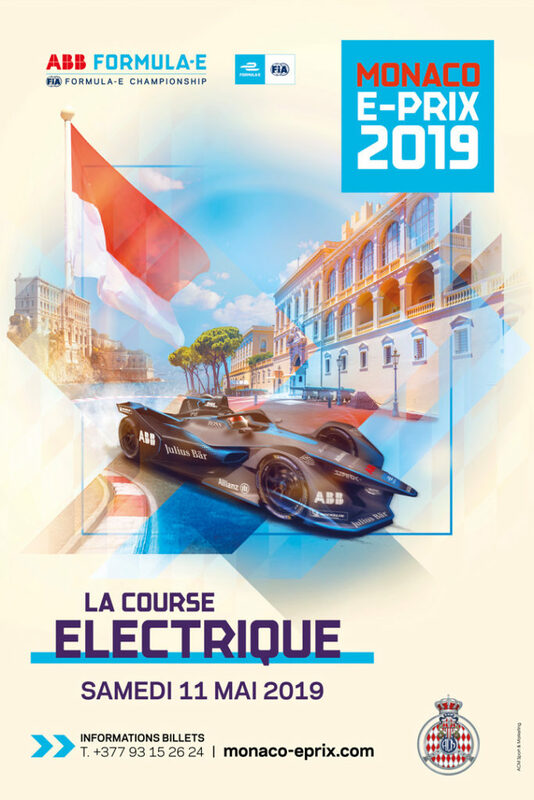 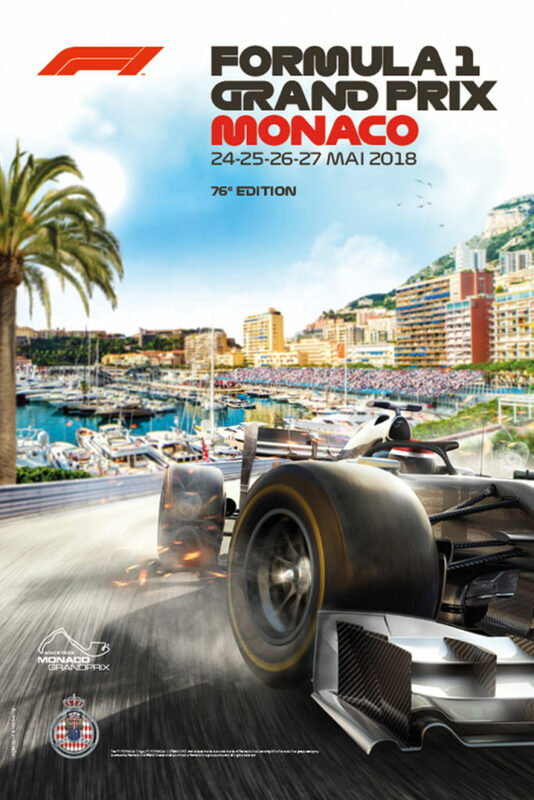 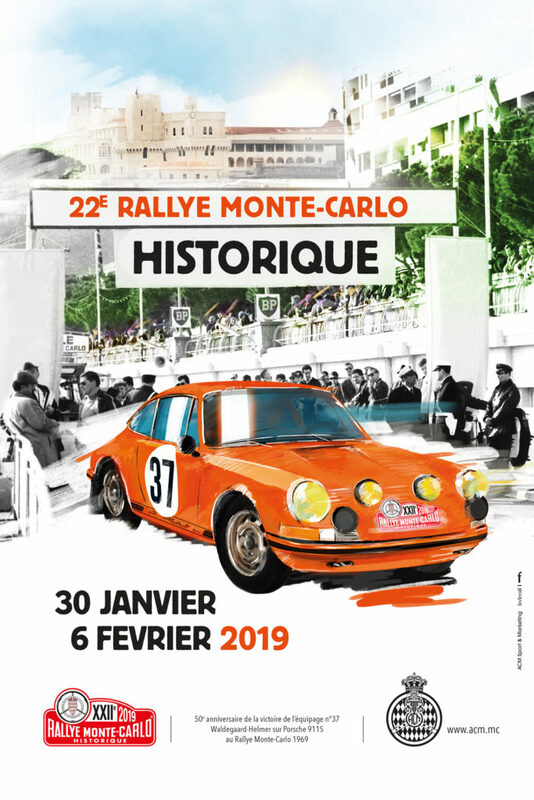 If you are a motorsport enthusiast, if you dream of taking part in world-famous events, if you have team spirit, if you meet the admission criteria…. 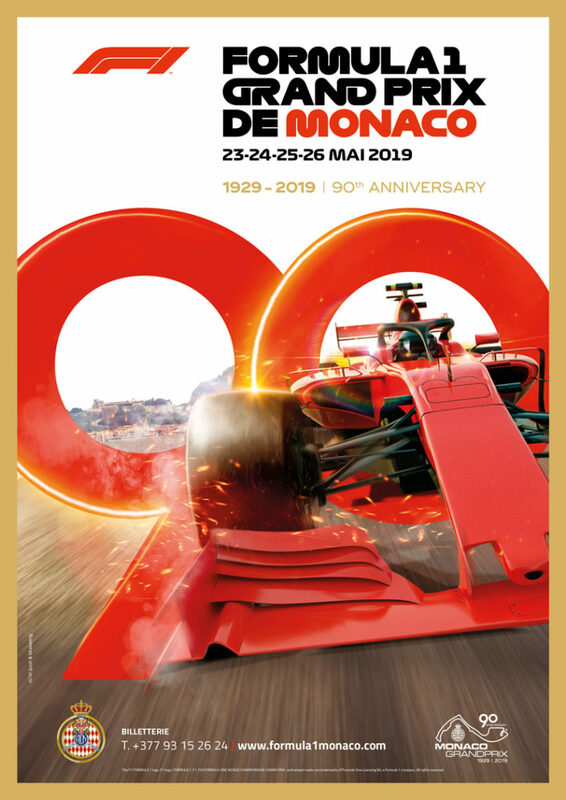 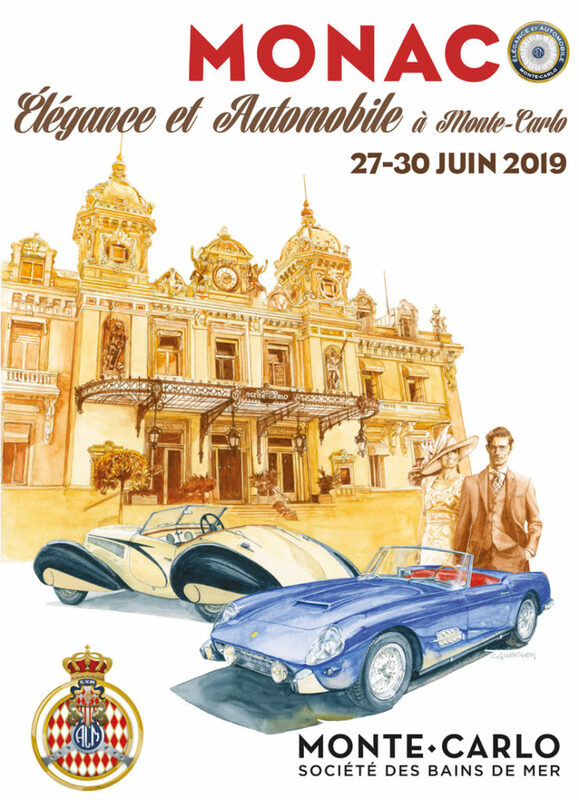 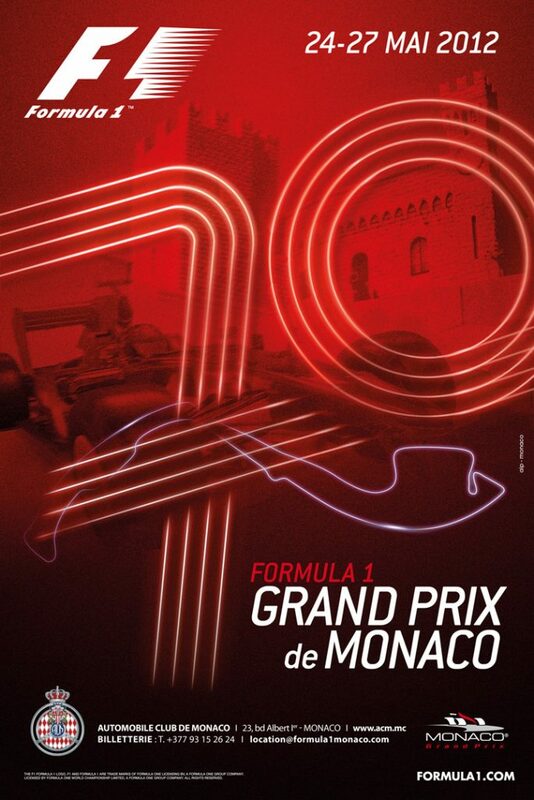 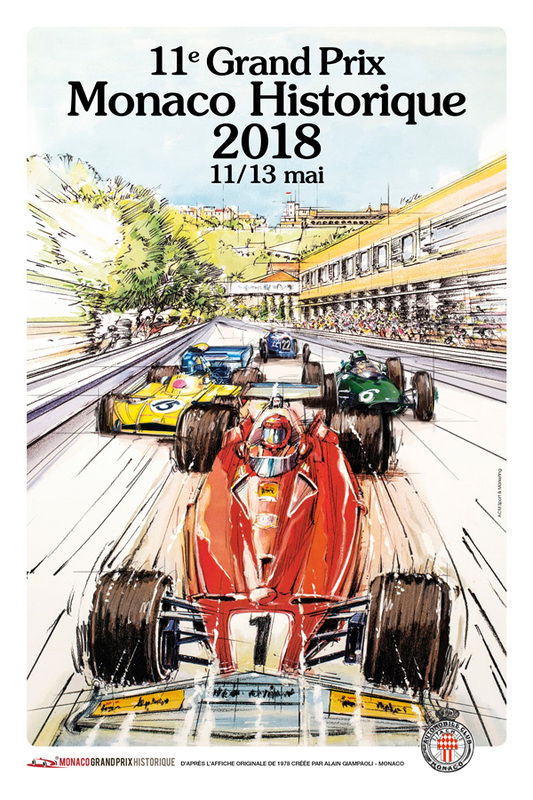 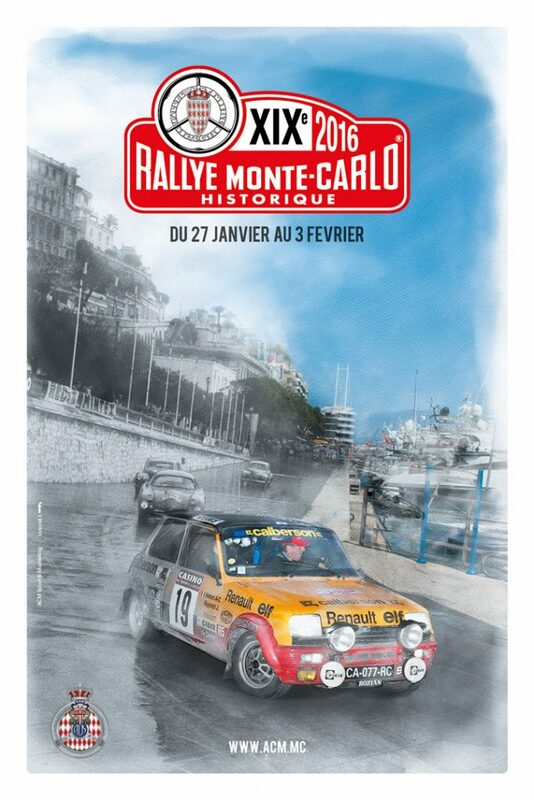 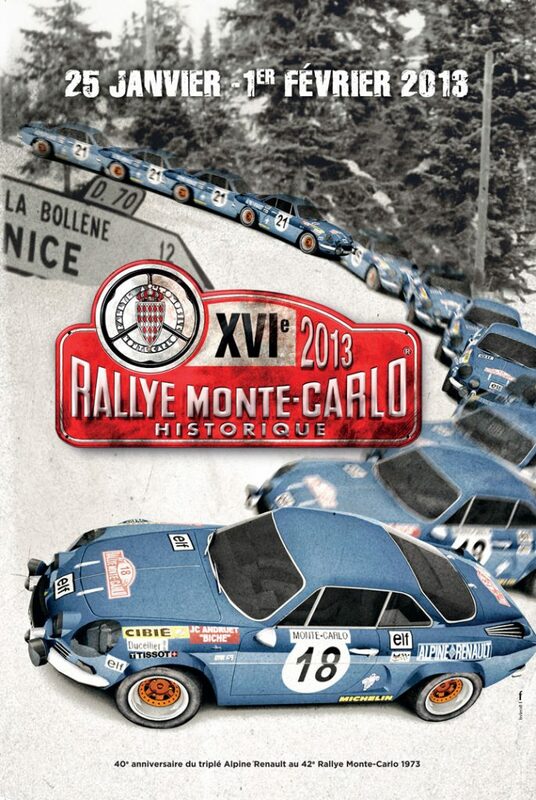 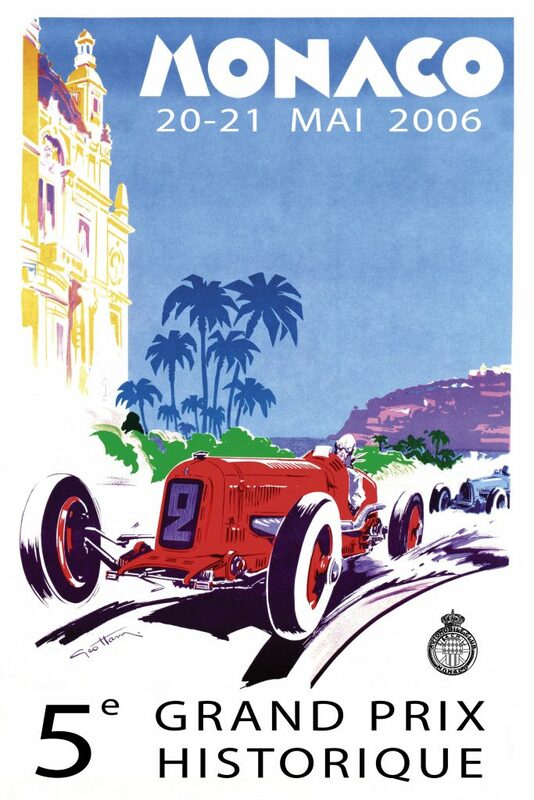 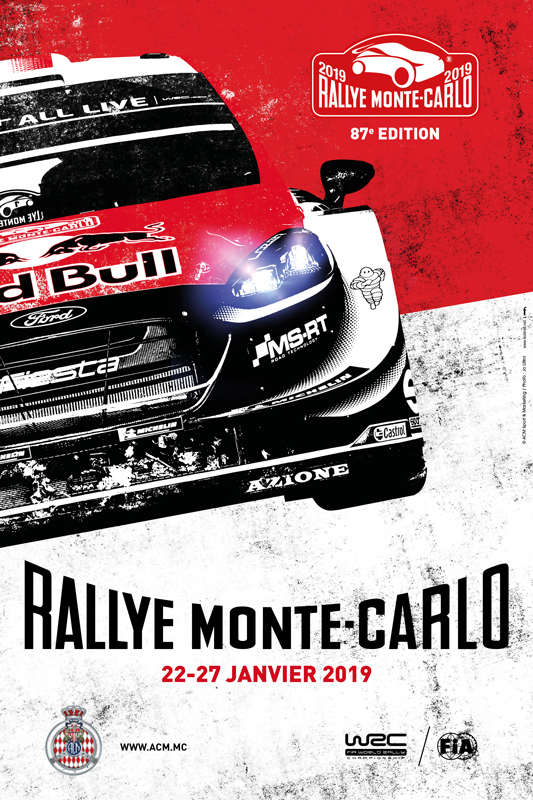 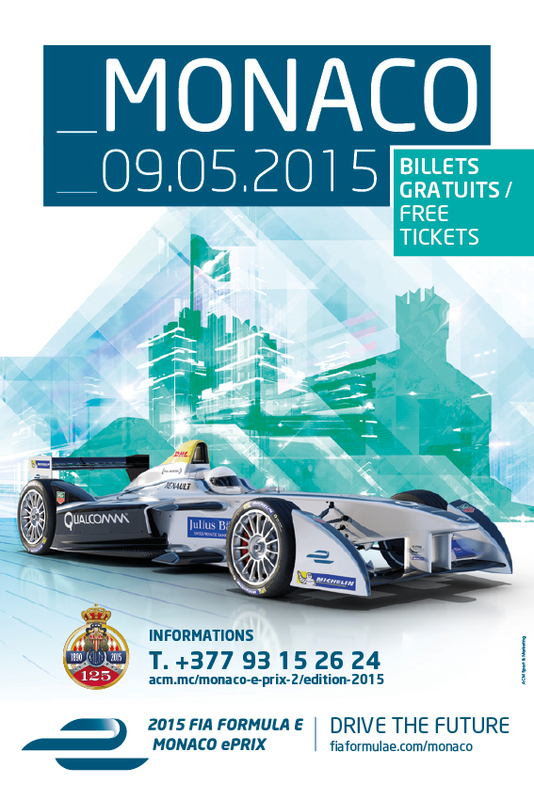  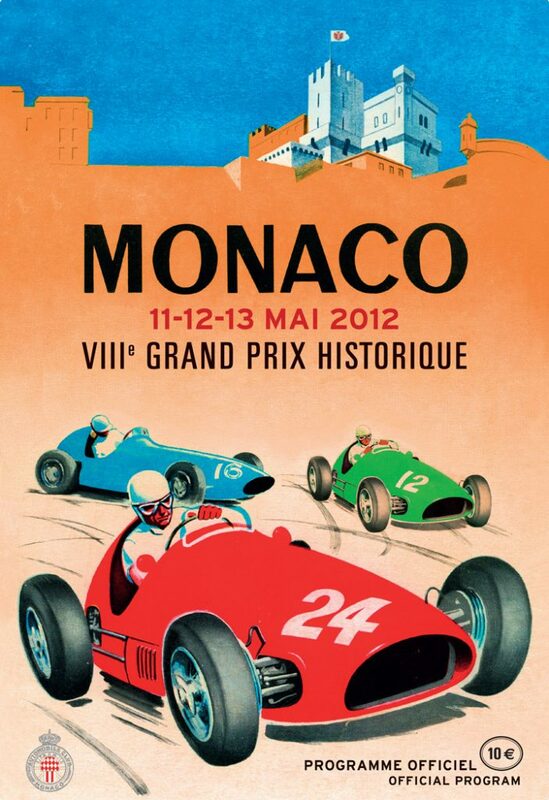 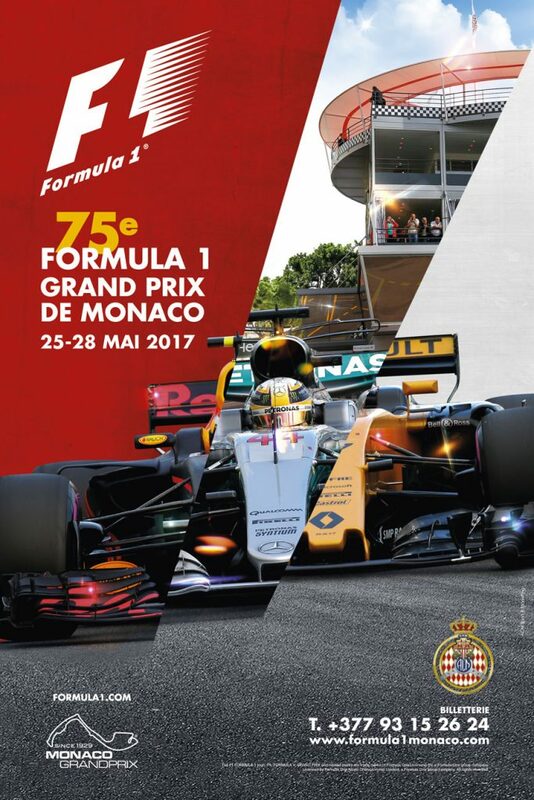 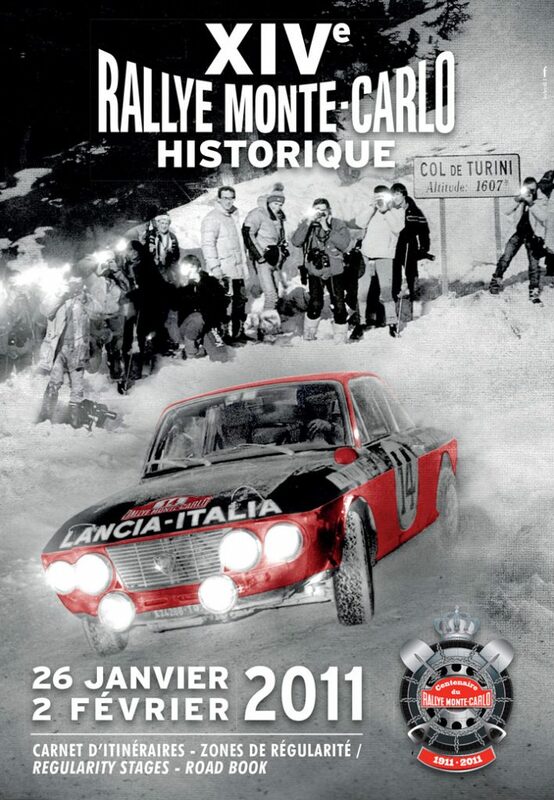 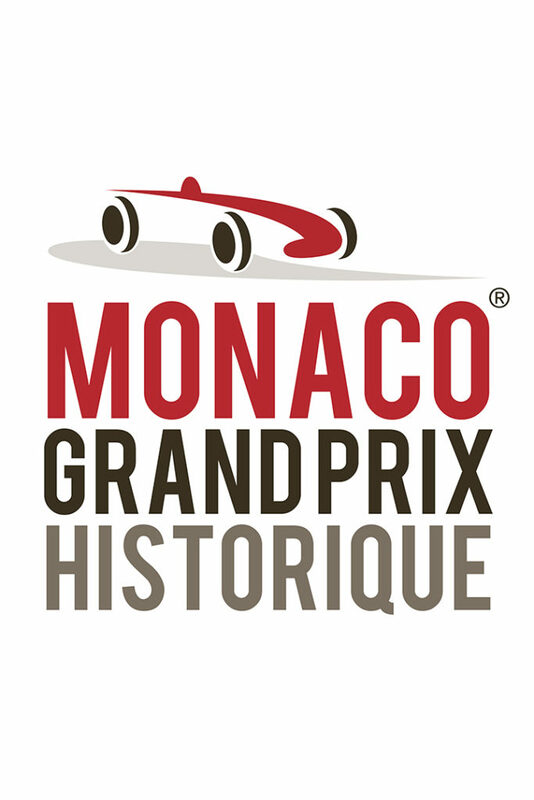 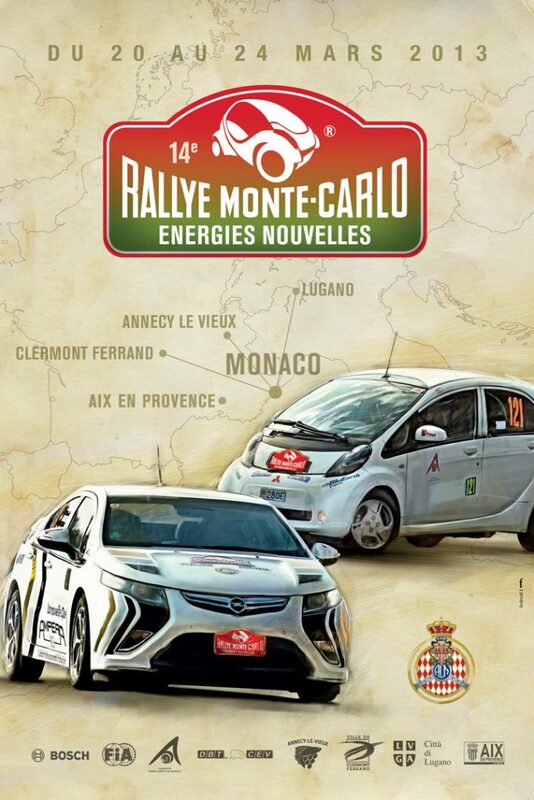 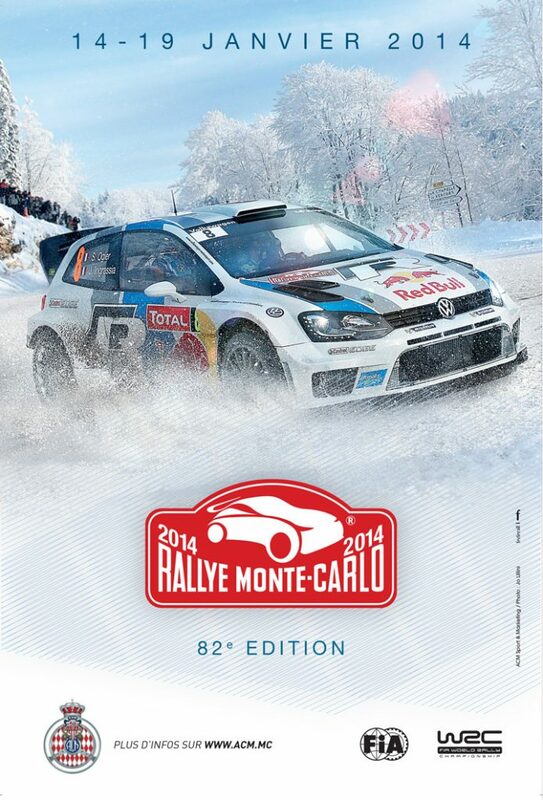 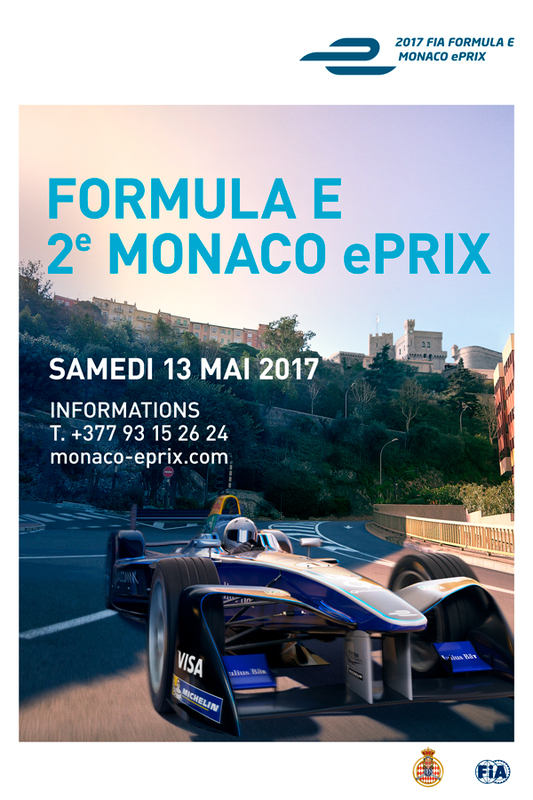 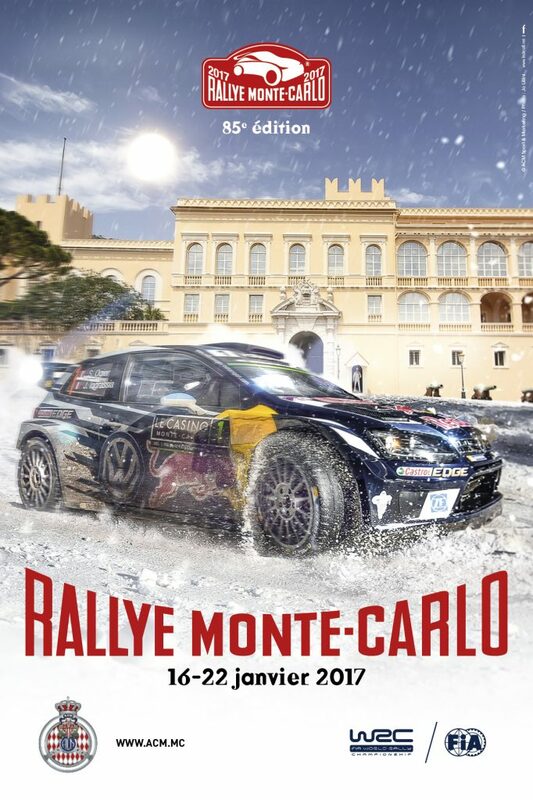 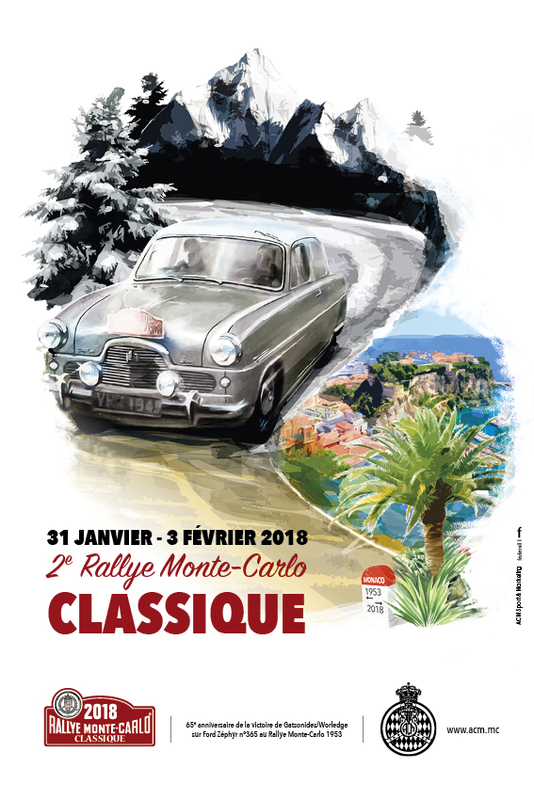 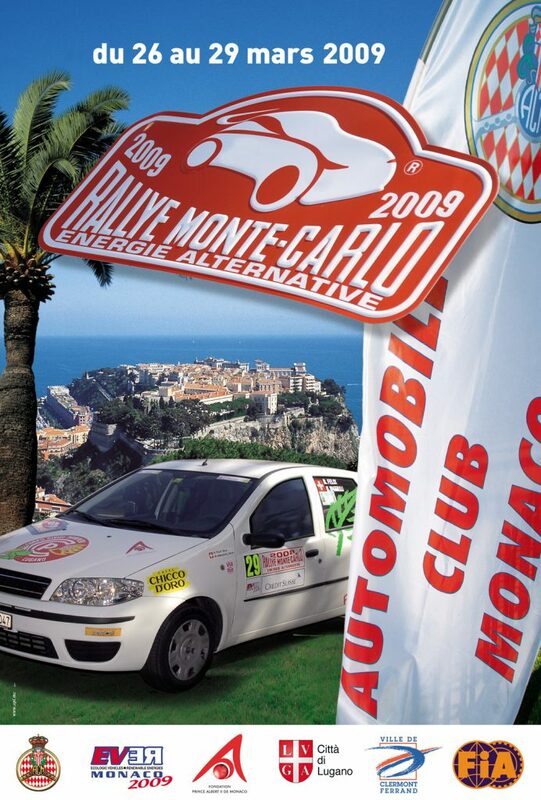 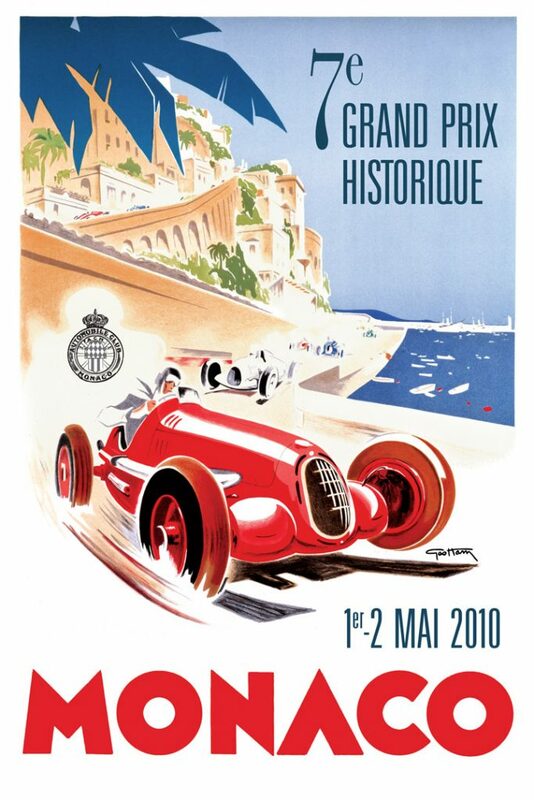 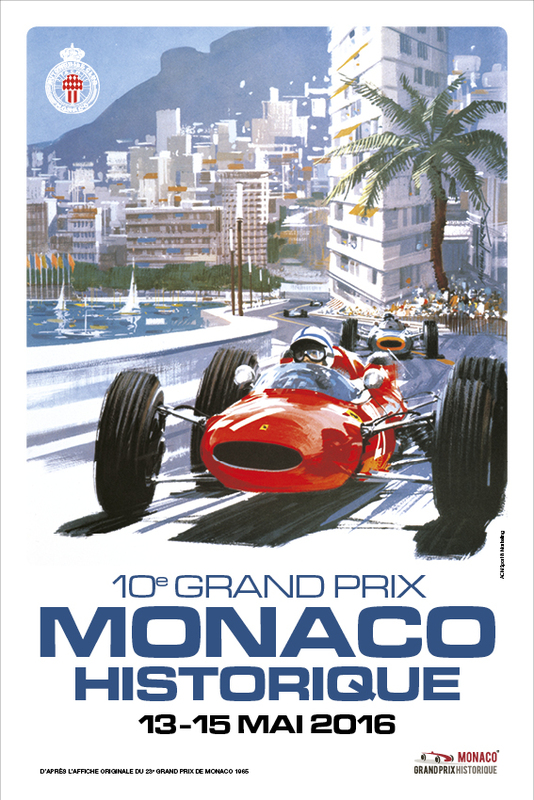  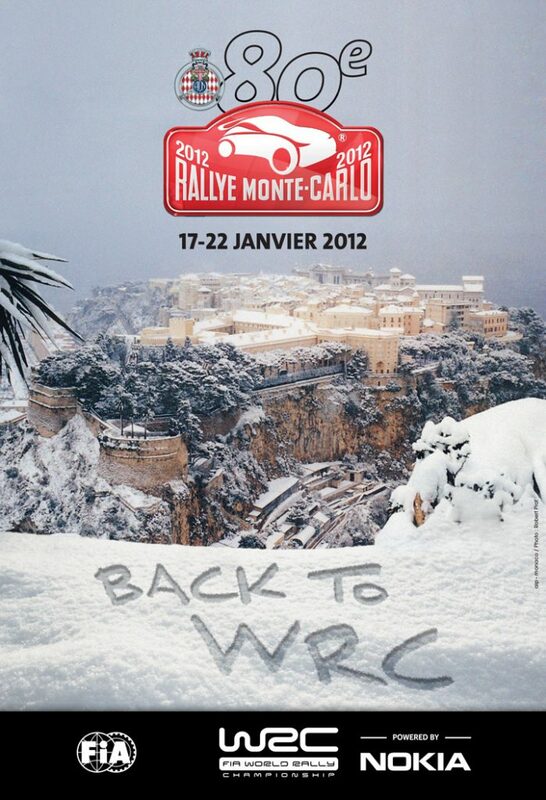 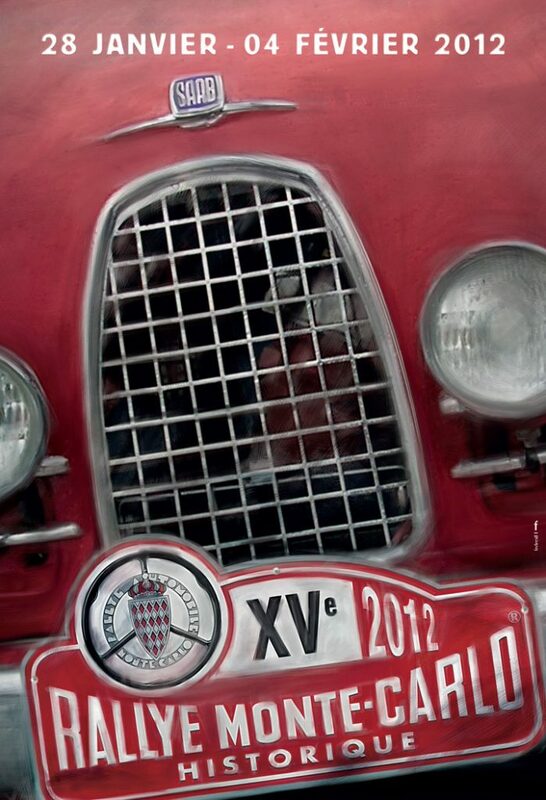 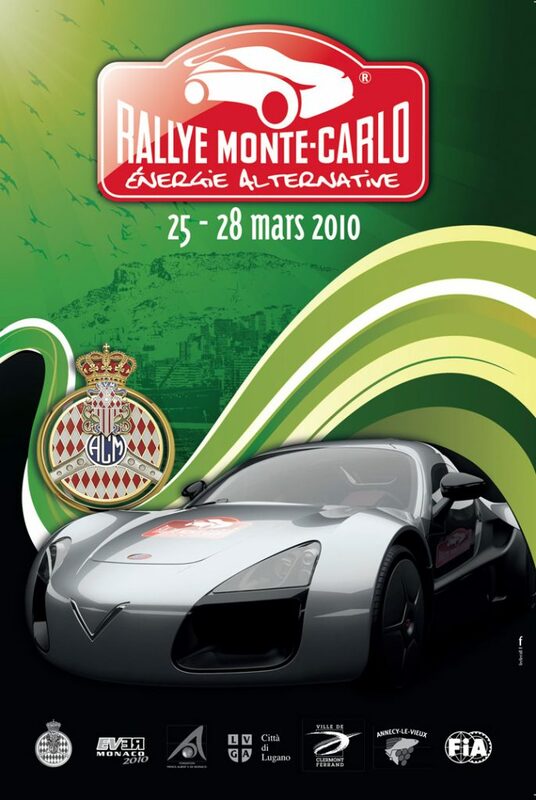 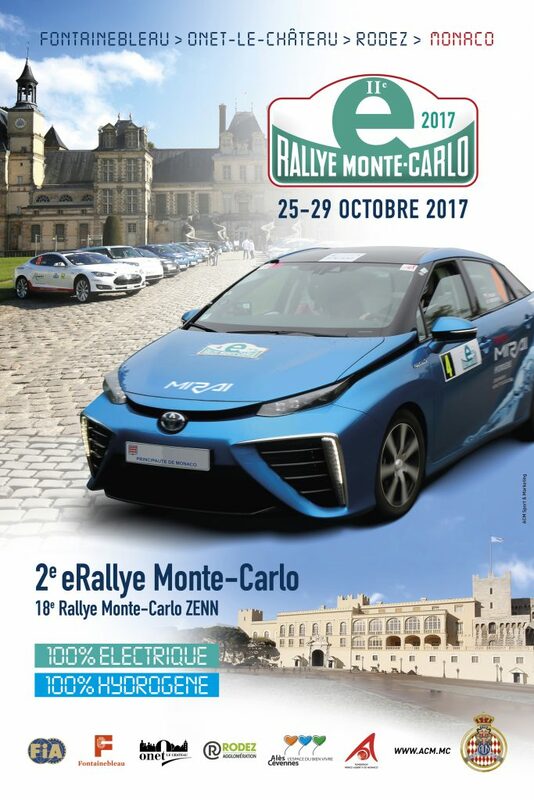 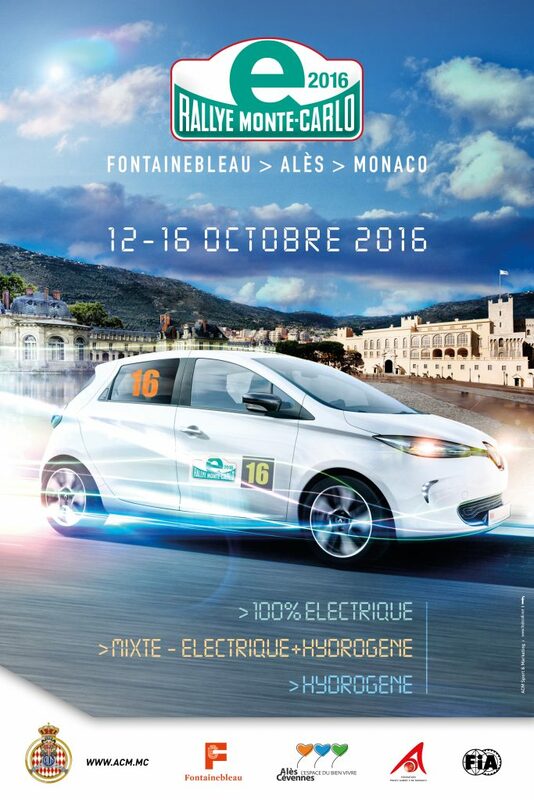 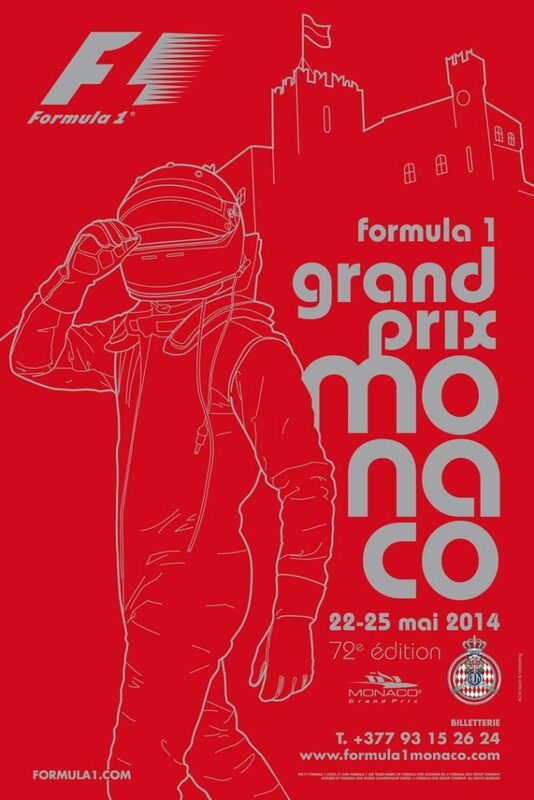 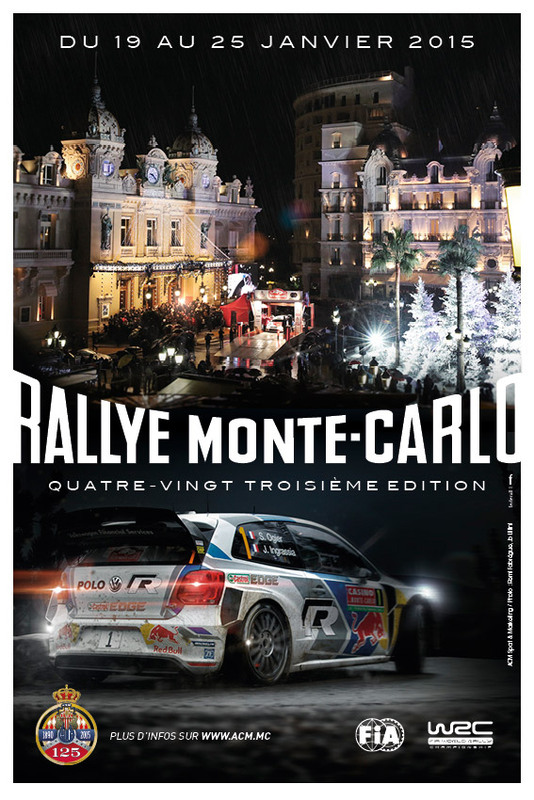 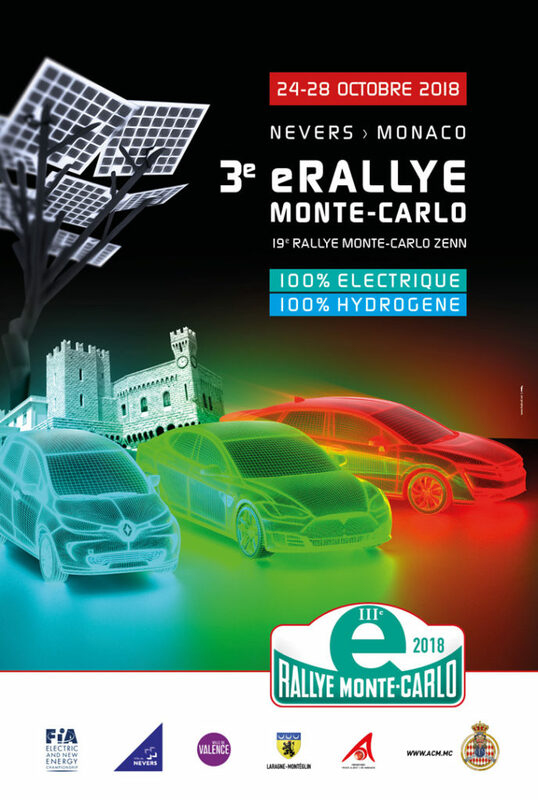 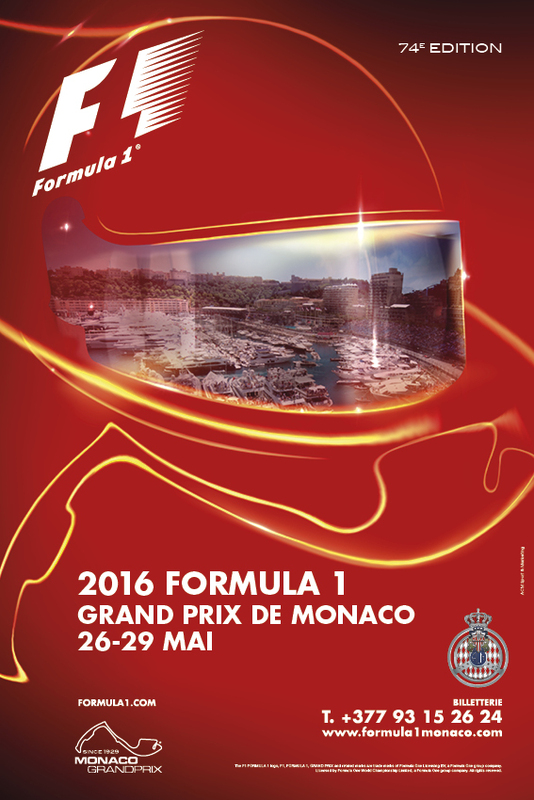 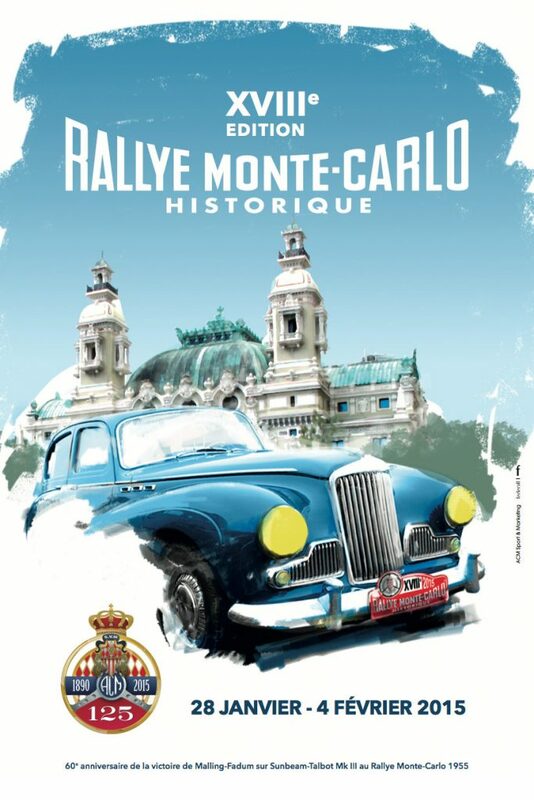 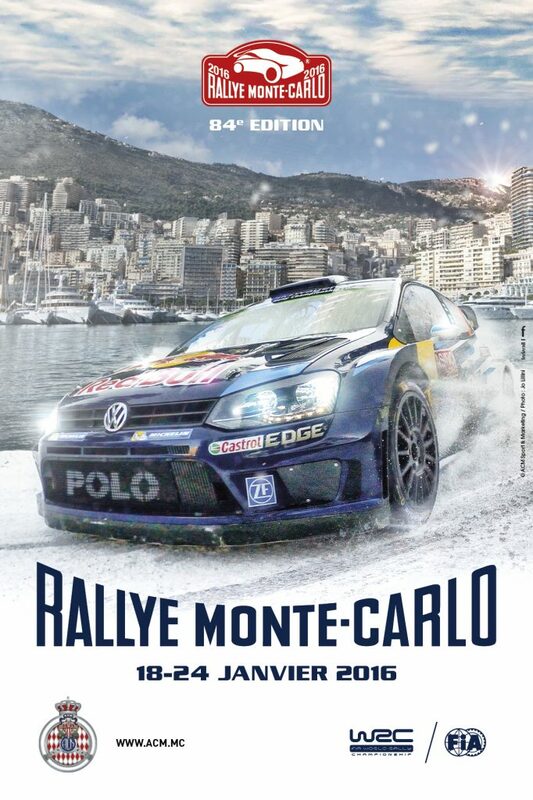 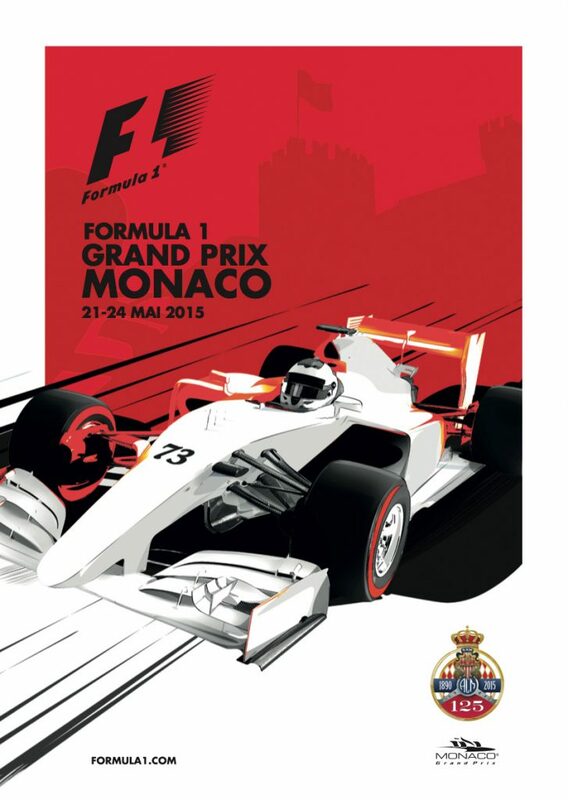 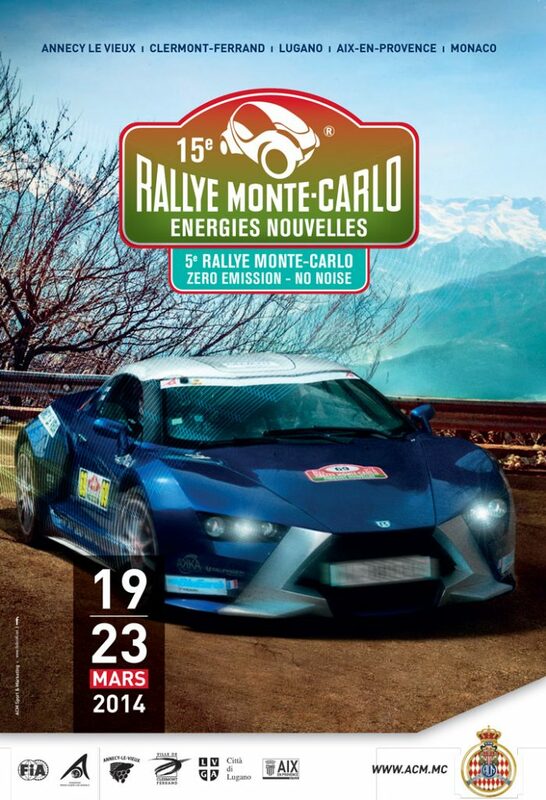 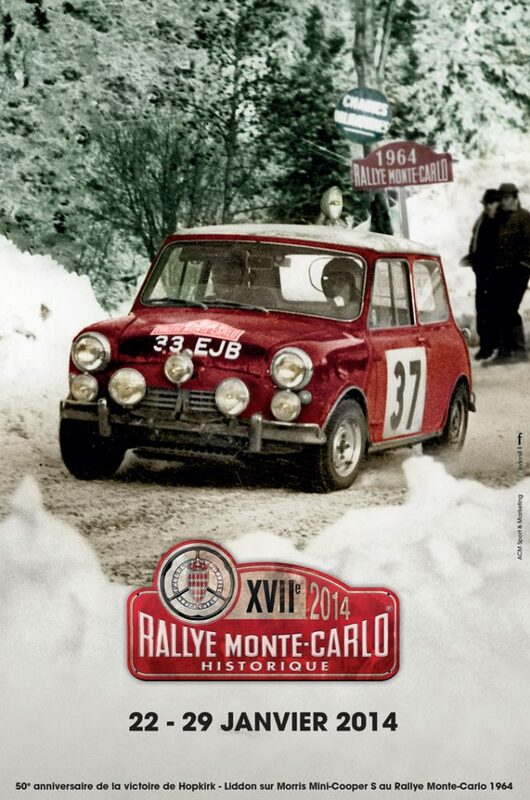 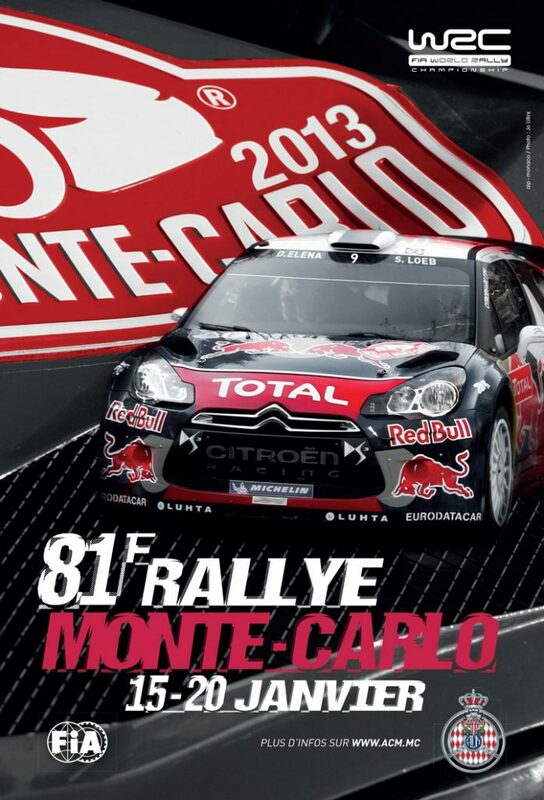 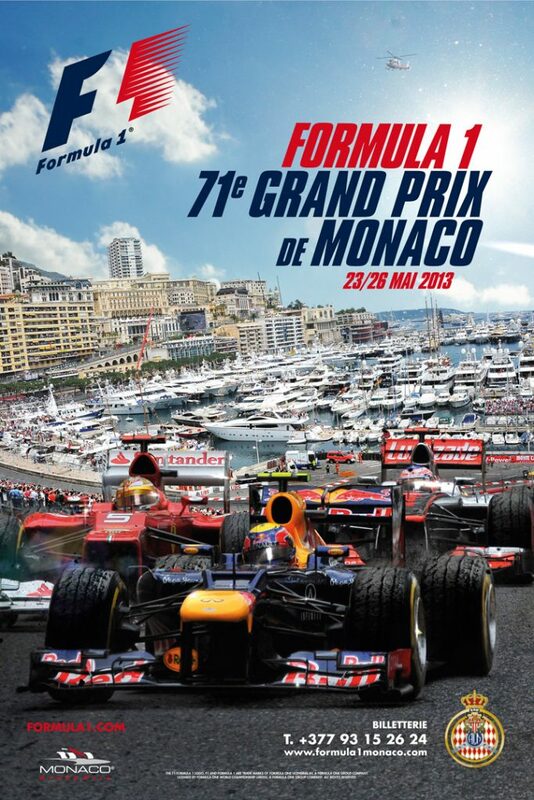 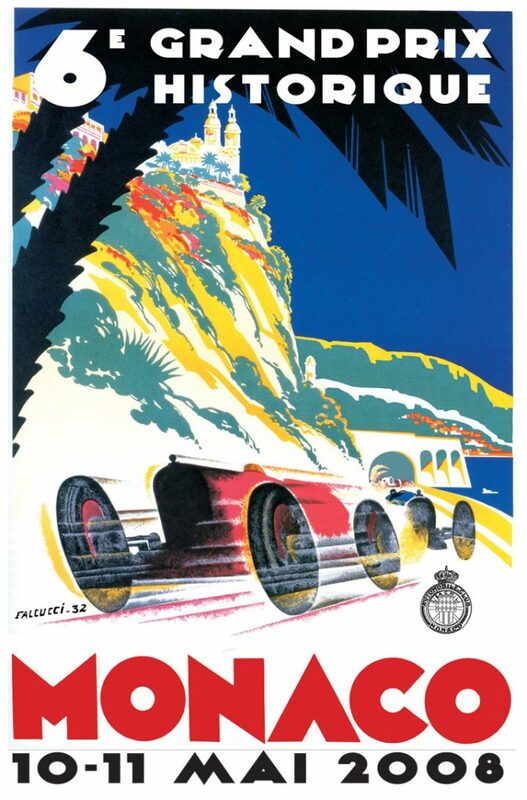 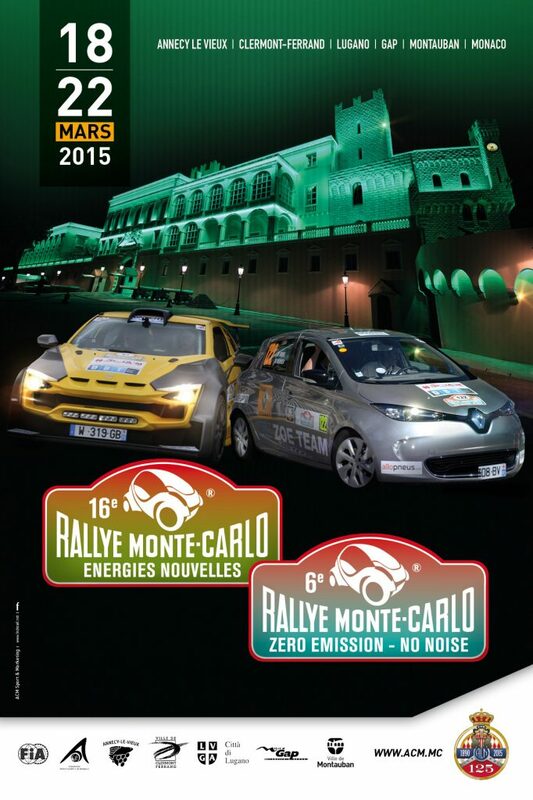 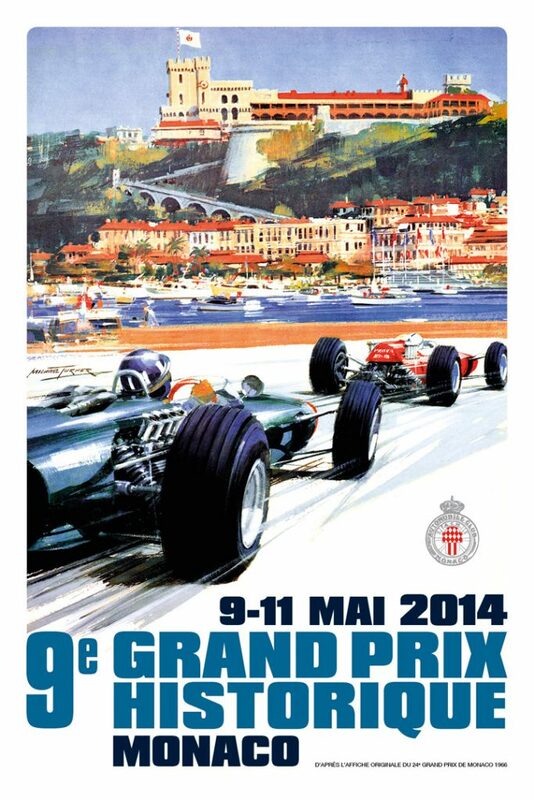 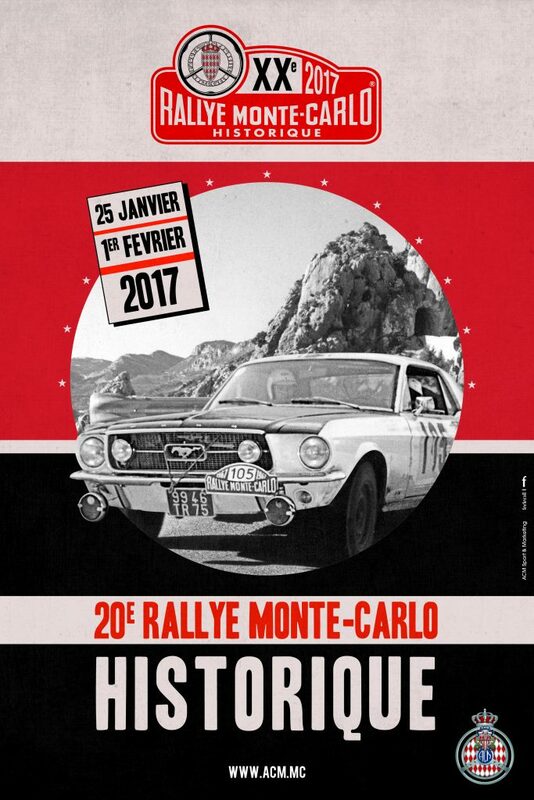 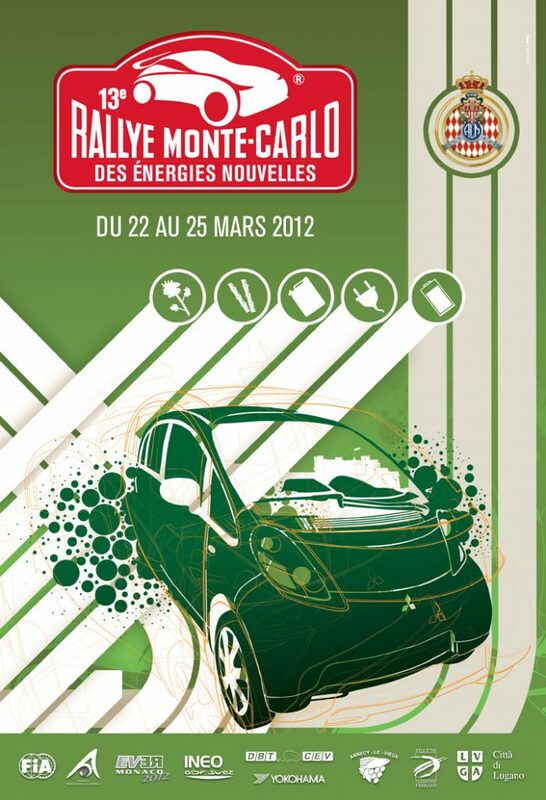 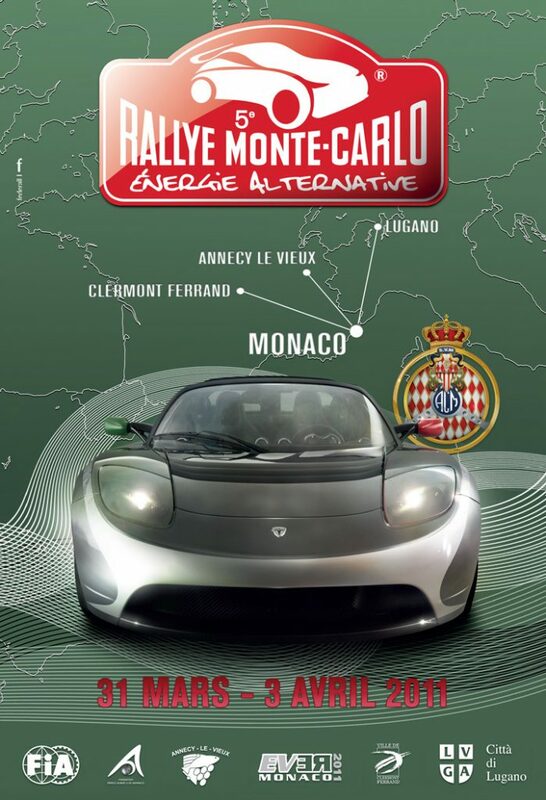 Join the Automobile Club de Monaco Corps of Track and Road Marshals! 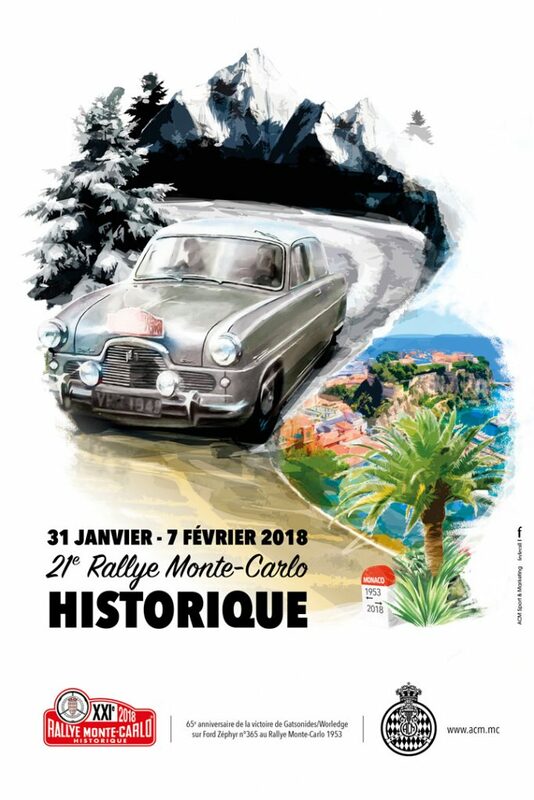 If you require additional information, please call the Secretariat of the Corps of Marshals on +377 93 15 26 16 or on the mobile phone : +33 (0)6 40 62 63 24.